I knew jazz’s glass ceiling had started to shatter when I saw the two Janes on the Monterey Jazz Festival program. Let me explain. 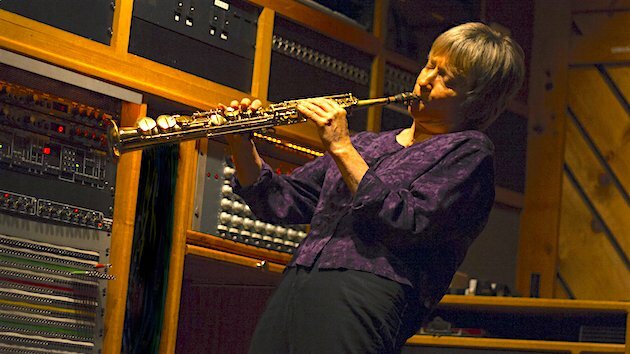 For some 30 years, two of the world’s finest soprano saxophonists, Jane Ira Bloom and Jane Bunnett, happened to share a given name, and of course the female gender. If one got booked at a festival, it was a safe bet that the other needn’t waste her time pursuing a gig there, a ridiculous state of affairs given that they’ve created utterly distinct bodies of music (and a situation largely unfamiliar to, say, similarly disparate saxophonists David Sanchez and David Binney). Presenters seemed to feel that a few women bandleaders on a roster covered the female base, and that two female saxophonists, let alone soprano saxophonists, would oversaturate the market. The Monterey Jazz Festival was hardly immune, and not so long ago you had to scan the program carefully to find a bare handful of women instrumentalists (it’s a very different situation for female vocalists). Breaking the unofficial Janes embargo, Bunnett, who’s also a fine flutist, performs 7:30 p.m. Friday in Dizzy’s Den with her all-women Cuban band Maqueque featuring drummer Yissy Garcia, a rising bandleader in her own right, while Bloom’s quartet with pianist Dawn Clement plays the intimate Pacific Jazz Café at 9 p.m. on Friday. In a year marked by the #TimesUp and #MeToo movements, the breakthrough is not unrelated. 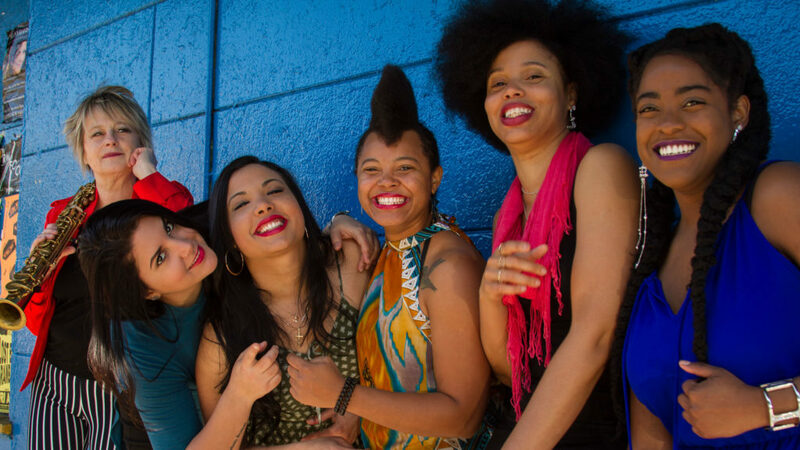 More than sheer numbers, what’s impressive about the MJF program is that the women represent a broad and deep cross section of the contemporary scene. 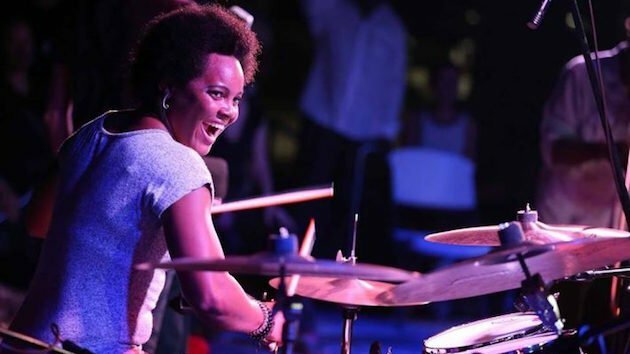 And since women bandleaders are often more likely to be open to collaborating with other talented women, many of the ensembles feature world class sidewomen. Israeli tenor saxophonist/clarinetist Anat Cohen performs with her Tentet featuring Australian-born trumpeter/composer Nadje Noordhuis and guitarist Sheryl Bailey 7:30 p.m. Sunday on the Jimmy Lyons Stage. Click on this link: San Francisco Classical Voice to read the entire article.